Our wood London Bed Frame is an elegant and practical design fit for a variety of different bedroom design situations. This platform bed frame is a classic design and a high quality choice that is ideal for anyone looking to bring a sense of sophistication to their bedroom. The London Bed can be bought in a variety of different colors finishes and bespoke sizes so you can get a bed frame which is truly personal to you and your bedroom decor. 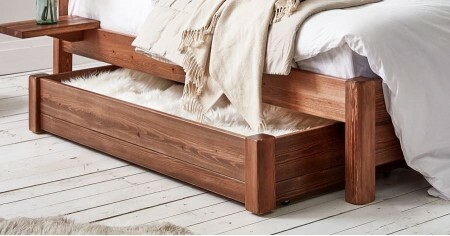 The London Bed is part of our platform wood beds range. 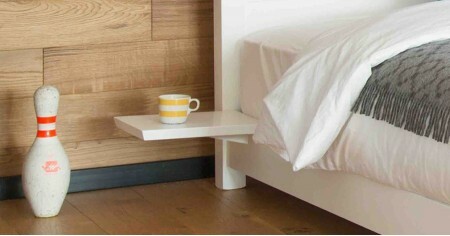 they are designed to leave enough space underneath The London Bed frame so there is plenty of room for storage. This is an excellent way to help a room feel more spacious as loose items can be neatly kept away. 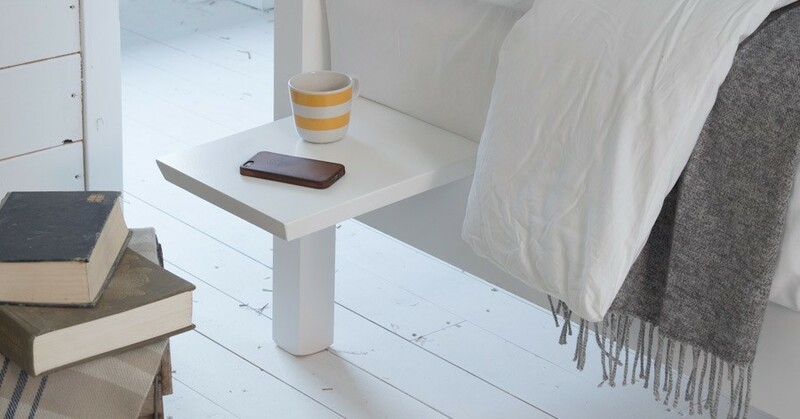 The London Bed also features a headboard for added support and provides a practical solution for those who enjoy sitting up and reading while they’re in bed. The London Bed is handmade in the heart of the UK, in our workshop in Leicester. Each and every bed frame is built with high-quality timber and structural integrity, including time-tested mortise and tenon joints. 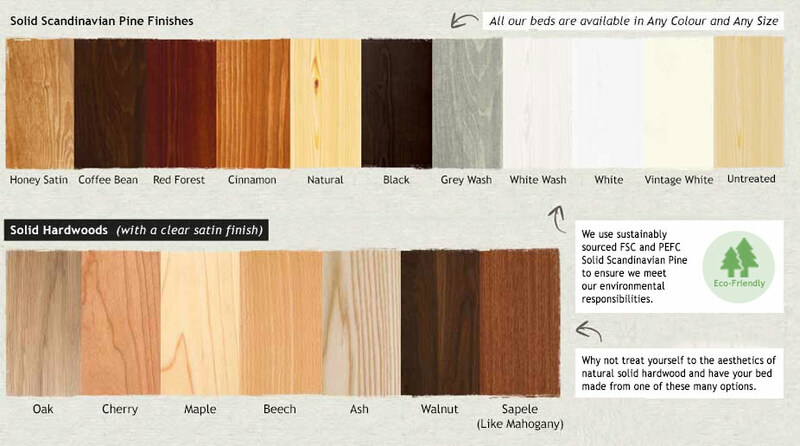 Because we are so confident in our craftsmanship and the quality of your wood bed, we offer an 11-year guarantee as standard across all our bed frames. 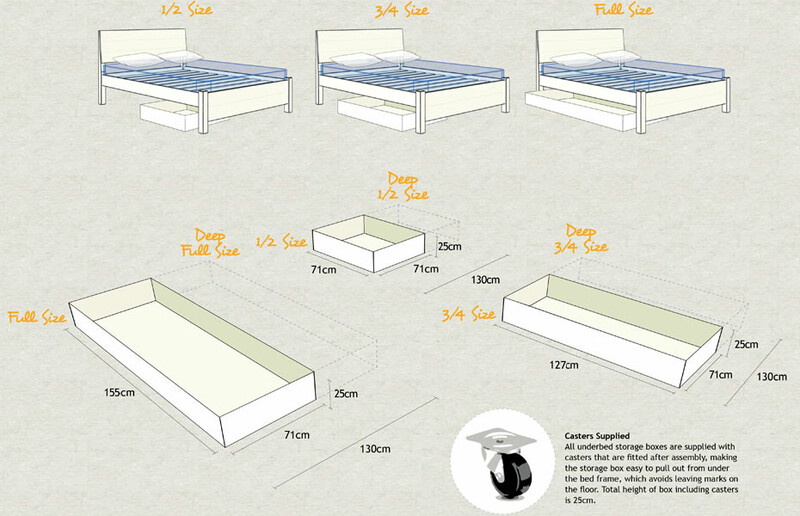 As each is handmade to order we’re able to offer a range of custom bed options, including a bespoke alterations size. You’re able to choose from various color finishes or even hardwood should you wish, including such finishes as sophisticated white, professional grey, smooth black and more natural sandy, which are popular finishes amongst our customers. . 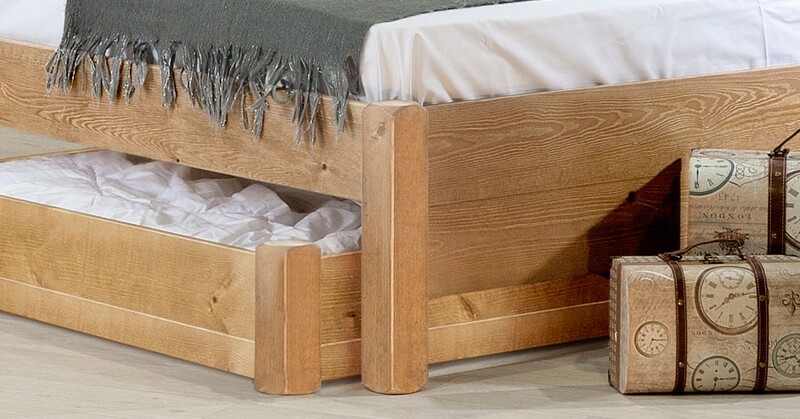 The London Bed will use mortise and tenon joints which are a traditional technique to deliver supreme durability. 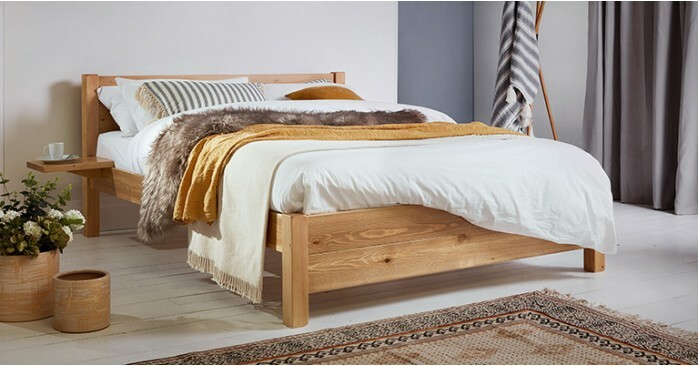 The London Bed takes inspiration from various other wood bed frames from our range. Similar designs including our Kensington Wood Bed with a slanted headboard for a more contemporary look and our handmade Chelsea Bed Frame that keeps to the more traditional, classic design. These are all inspired by the London Bed but have a unique take to the classic design. 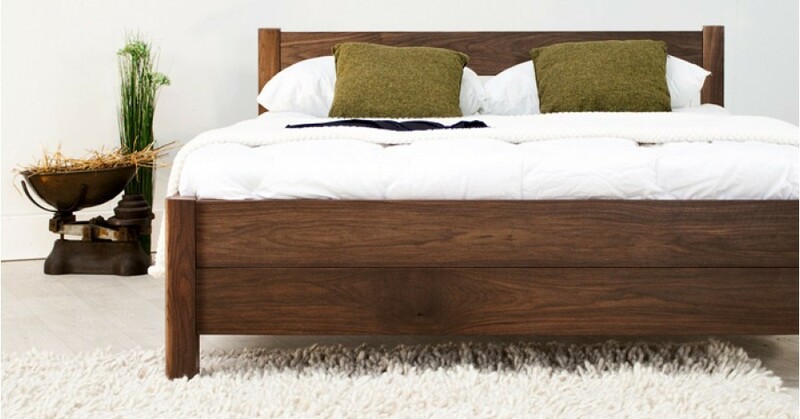 Please note: Bedding is not included with the wood bed frame, they can be purchased separately.